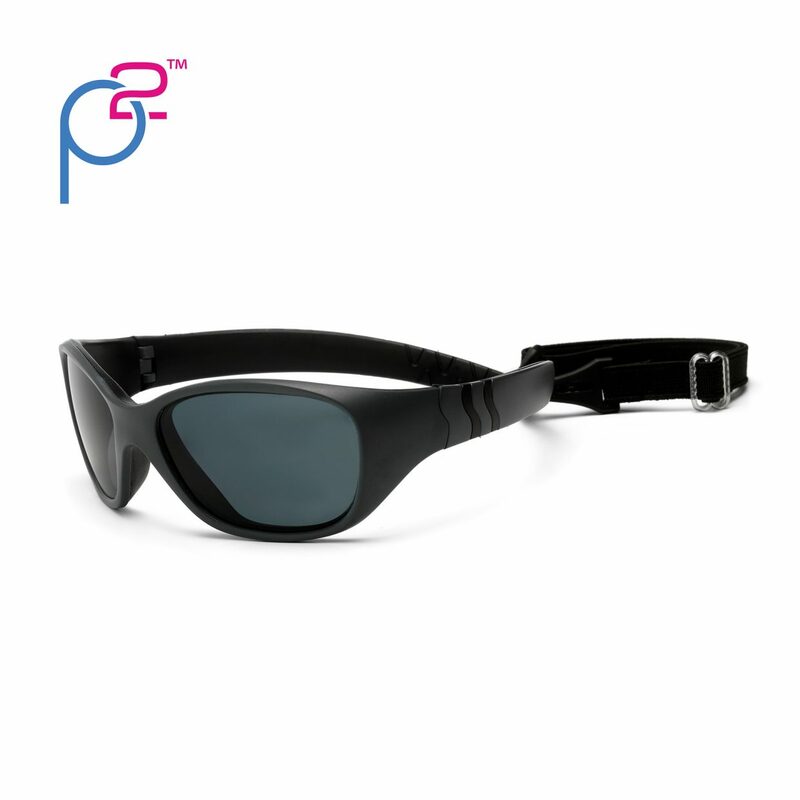 Search results for "adventure sunglasses"
If your child spends a lot of time outside when it’s sunny, then you need to invest in a pair of sturdy sunglasses for them. Our Adventure sunglasses for toddlers are built specifically for adventurous little ones, featuring durable frames and an adjustable strap. Once your child moves beyond the toddler stage, they often choose to start spending more time outdoors. This is great, but if they’re going to be out in the sun for an extended period of time, you should make sure they have a pair of durable Adventure sunglasses for kids. 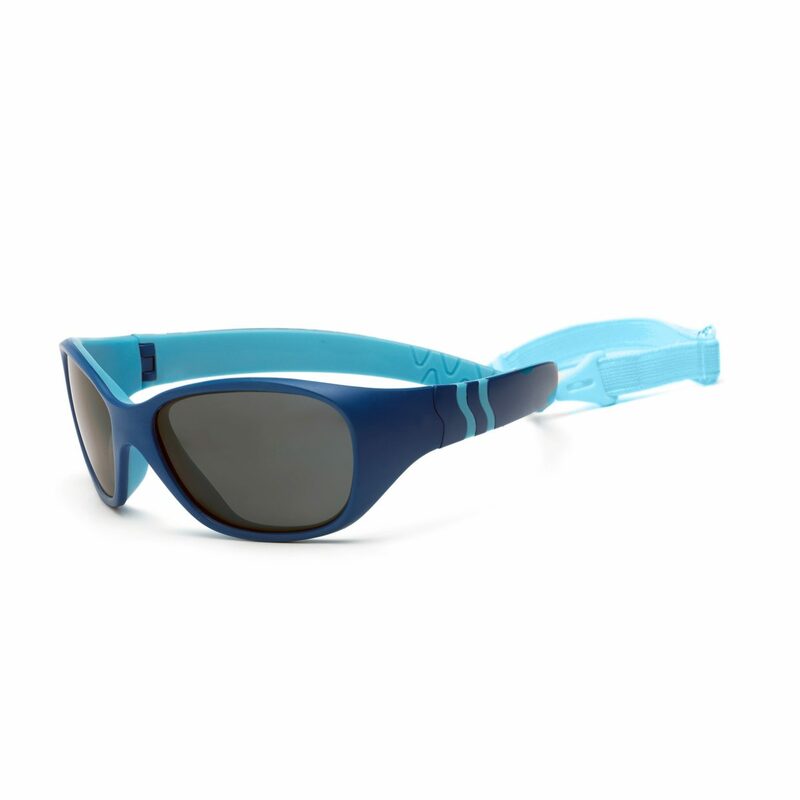 Getting a toddler to wear a pair of sunglasses can be challenging, but our Adventure polarized sunglasses for toddlers make it easier. These glasses are made with younger kids in mind, and feature a soft, adjustable strap that will keep them comfortably on your toddler’s face at all times. You should encourage your children to play outside as often as possible when they’re young, but it’s also important to stay safe during playtime. 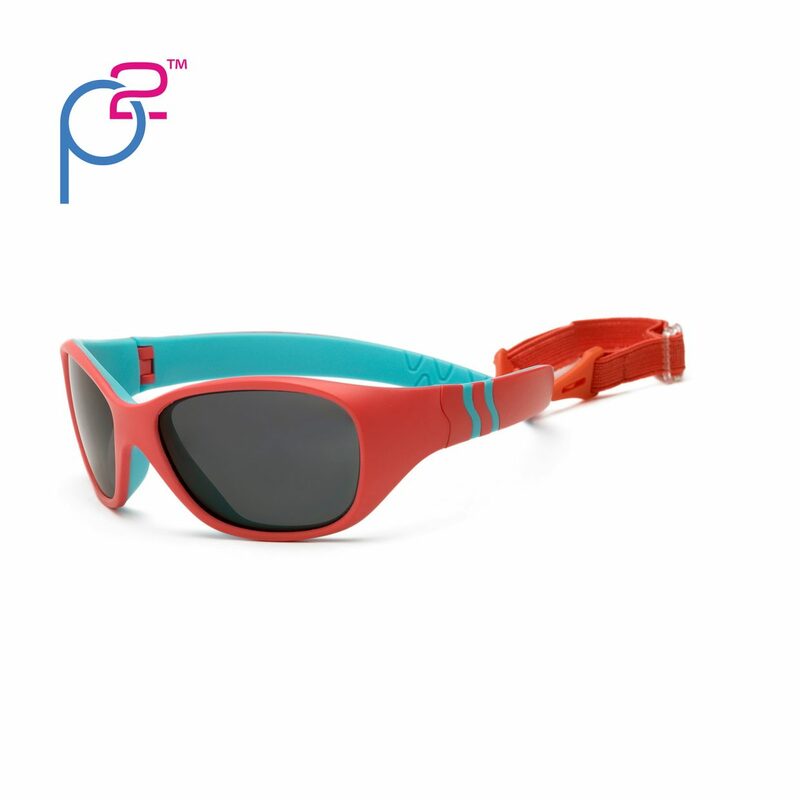 With our Adventure polarized sunglasses for youth, your children can play outside and stay protected from the harsh rays of the sun any time of year. Do you have an active child who spends a lot of time outdoors, or does your family enjoy doing things like going to the beach or taking long walks through the park? 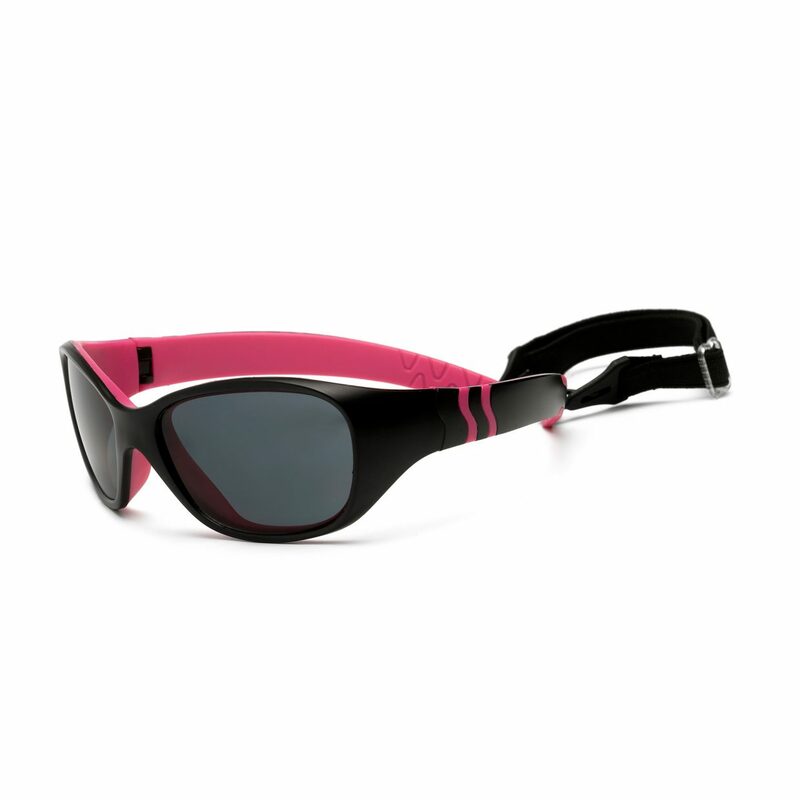 Then your little one needs our Adventure polarized sunglasses for kids. As soon as the snow begins to fall, one thing crosses your mind: It’s time to bring out the sleds! This fun family activity should end with everyone exhausted and sitting around cups of hot cocoa, but, unfortunately, many sledding trips end in the emergency room because parents neglected to take adequate safety precautions.